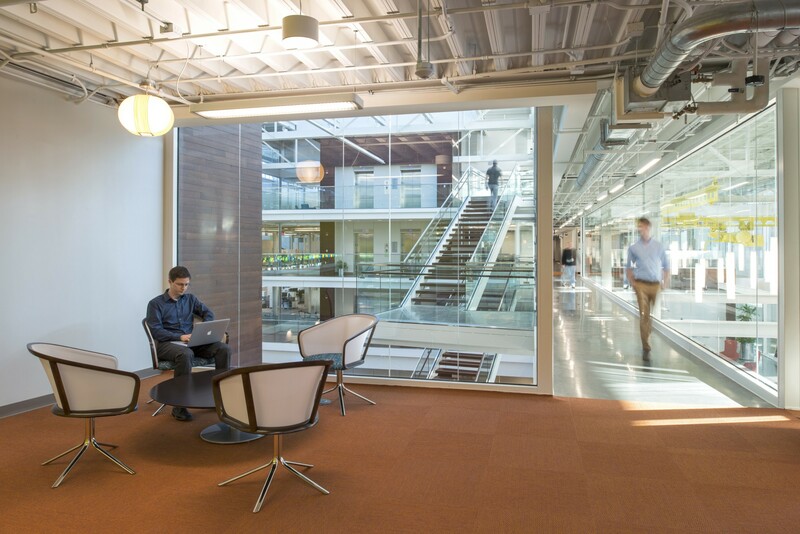 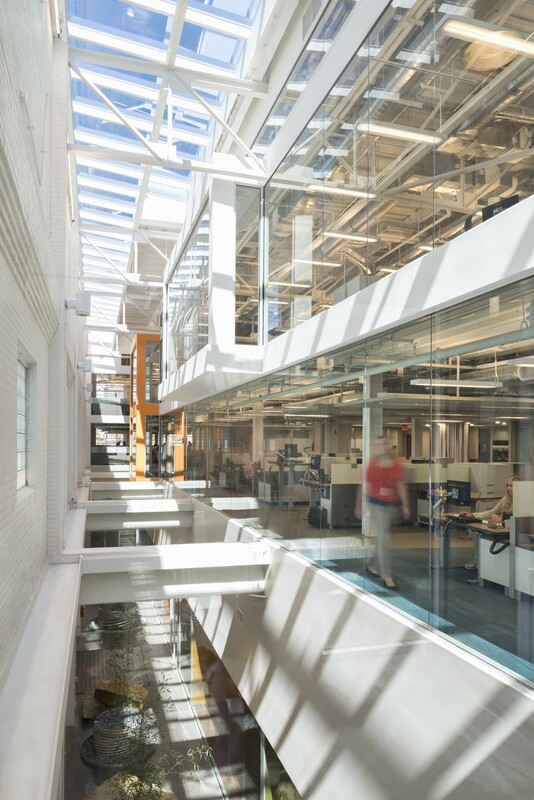 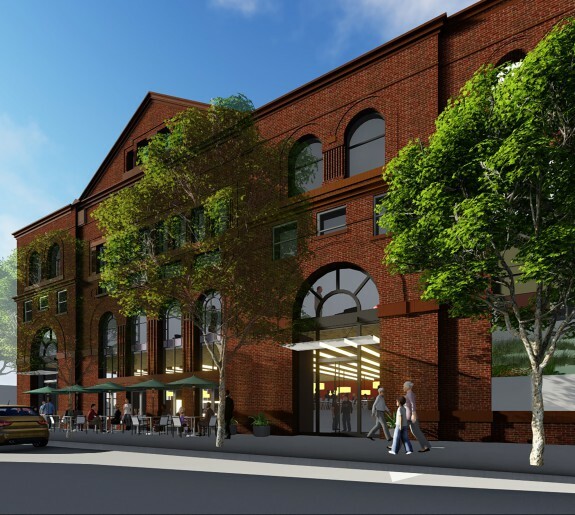 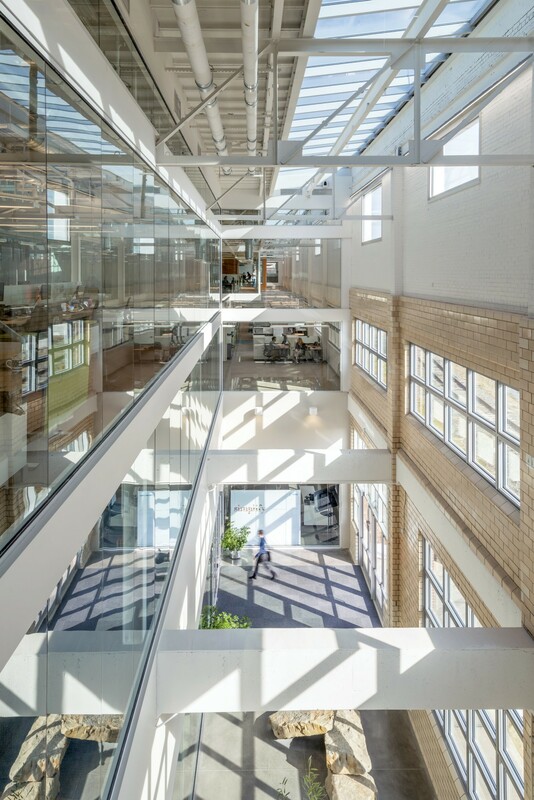 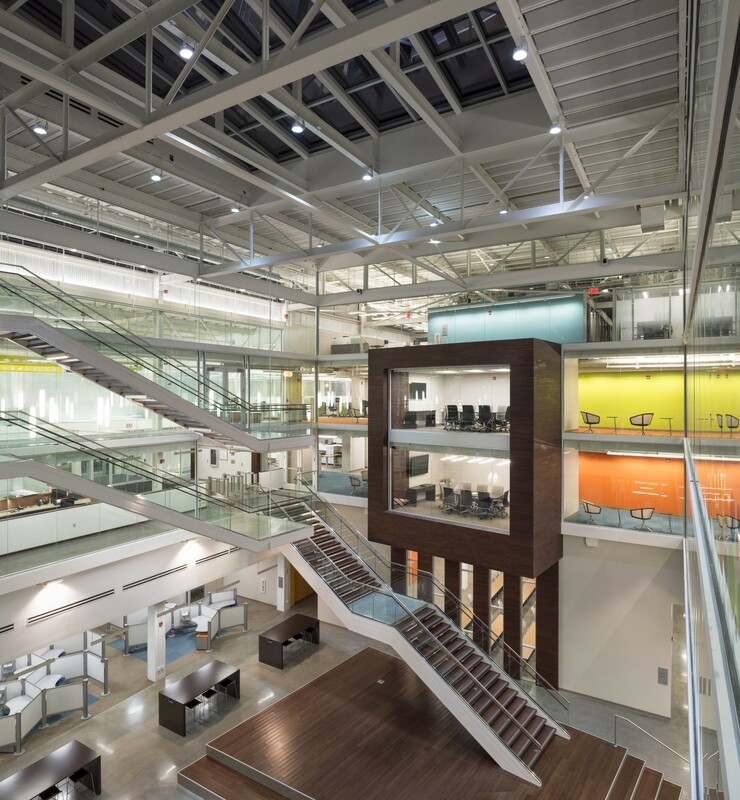 Historic tobacco warehouses transformed into a state-of-the-art LEED Platinum office building. 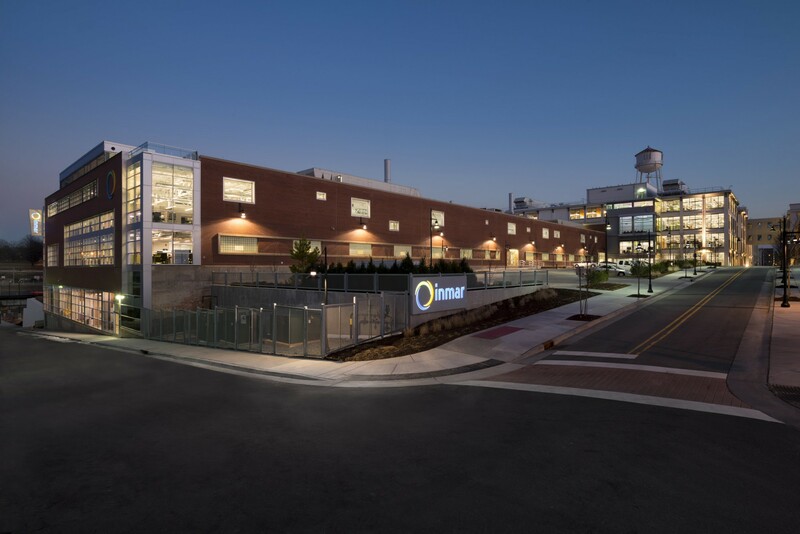 Design Collective worked with Wexford Science & Technology to transform two historic warehouses on the northern side of the Piedmont Triangle Research Park in Winstom-Salem, North Carolina into a state-of-the-art office building to accommodate Inmar, a commerce technology company. 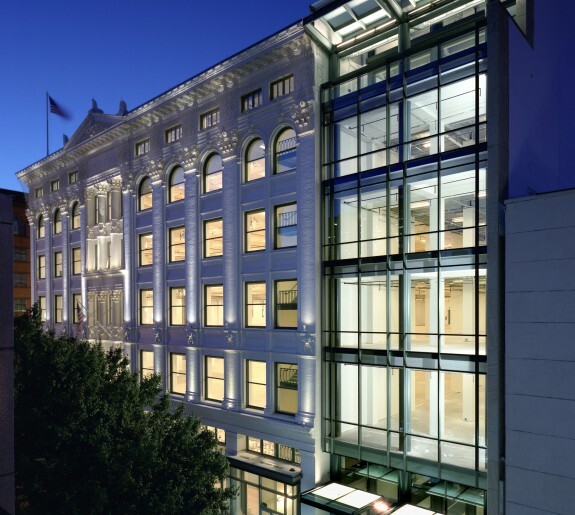 Design Collective had to exercise great care in adhering to National Park Service requirements for the preservation of the building's historic attributes while simultaneously updating the building infrastructure to seamlessly integrate new building systems and technologies to provide a modern work environment that is consistent with Class "A" office standards. 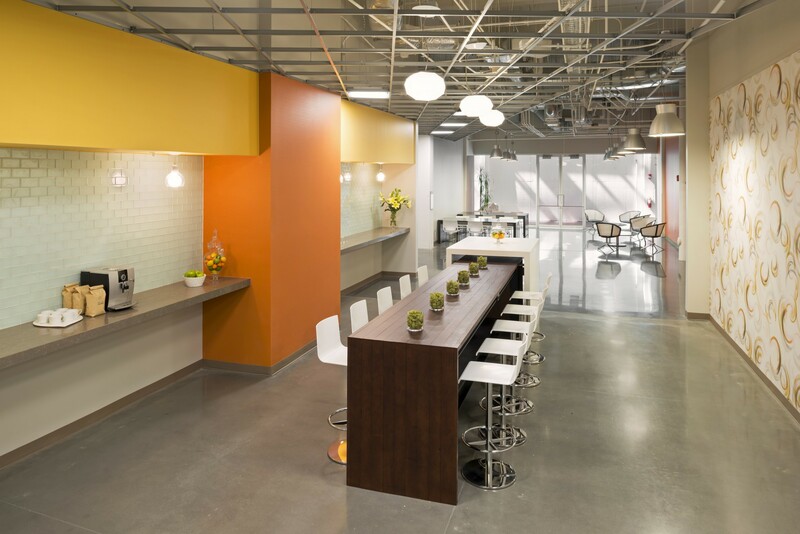 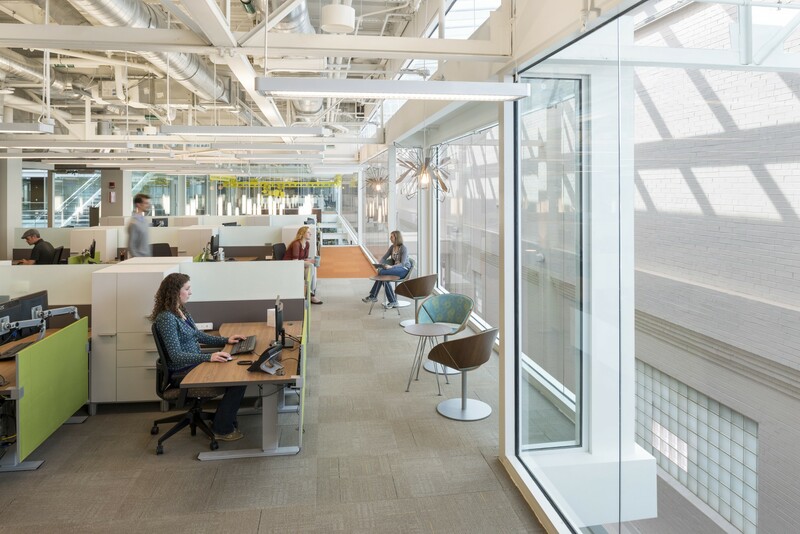 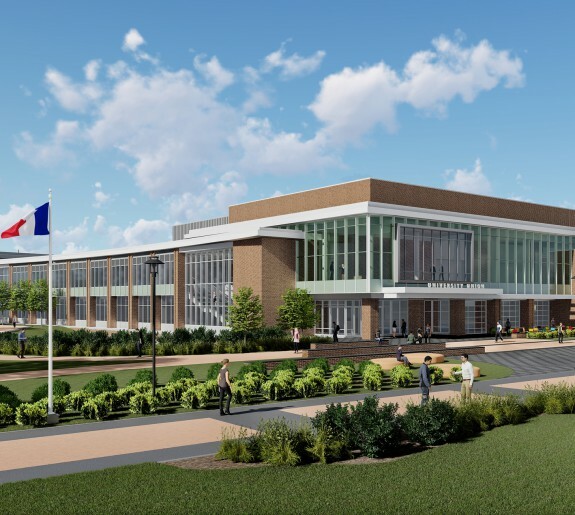 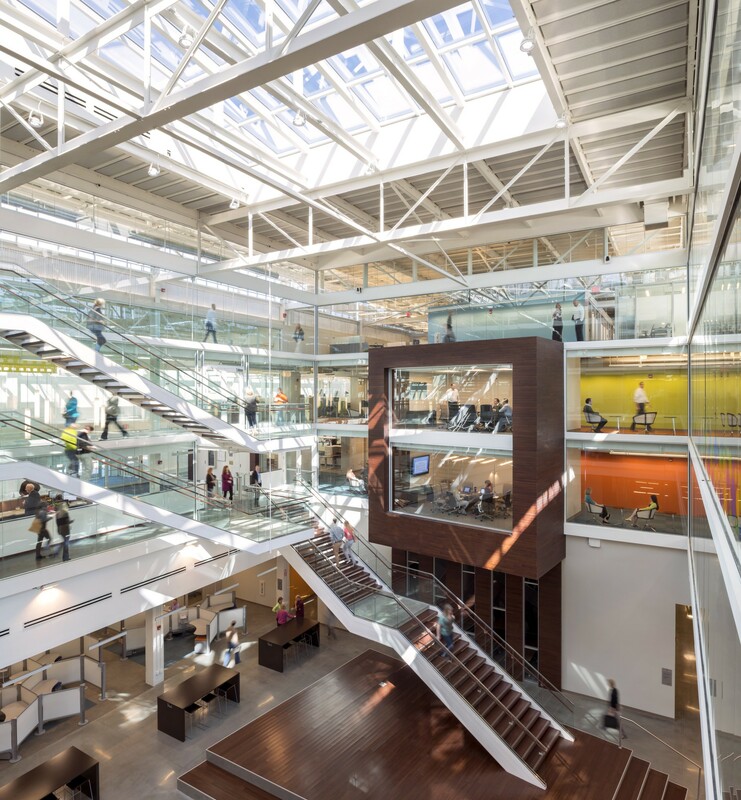 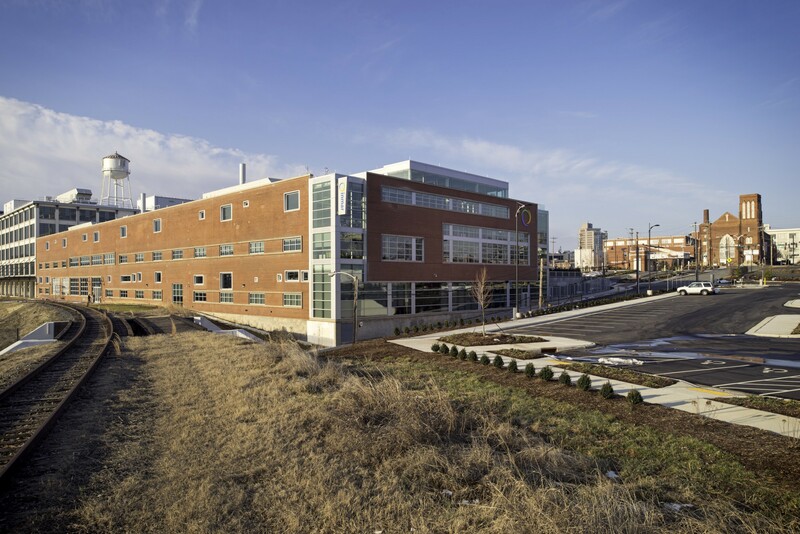 The adaptive reuse of these buildings provided approximately 240,000 rentable square feet of office space suitable for up to 1,000 full time employees for the fast-growing technology company. 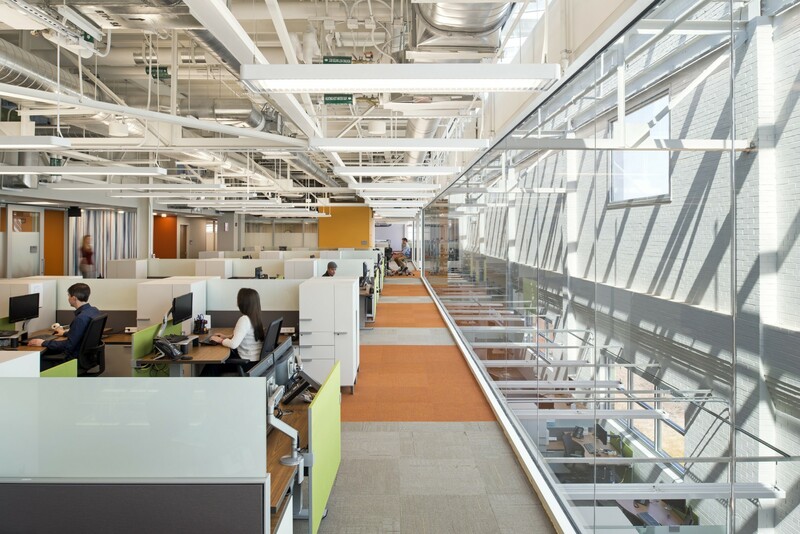 The project achieved LEED BD+C Platinum Certification for Core & Shell.